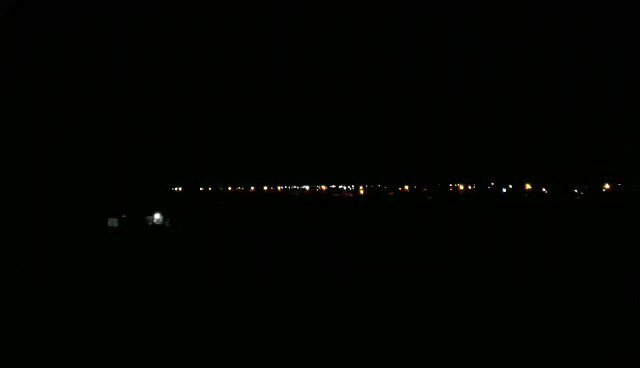 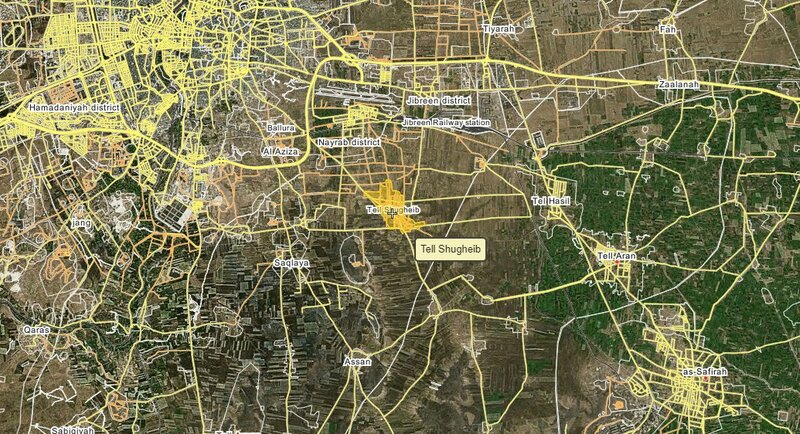 Syria: as more details are slowly emerging on targets hit tonight by Israel, local sources report area of Tell Shugheib was also bombed. 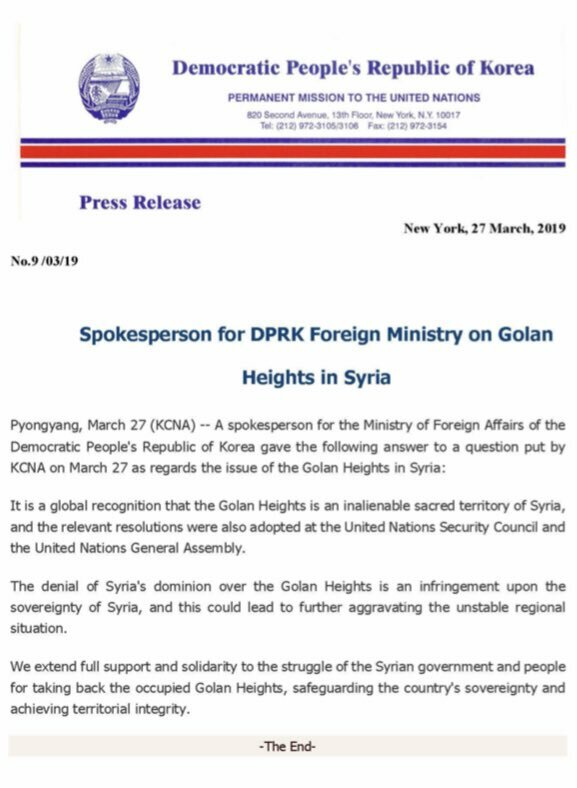 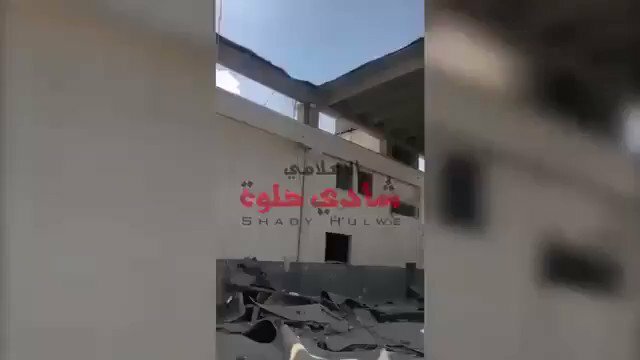 Region was known at least in 2016-17 to host many IRGC-linked troops. 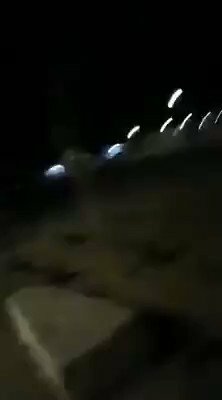 A young man was wounded by bullets in the east of al-Bureij refugee camp. 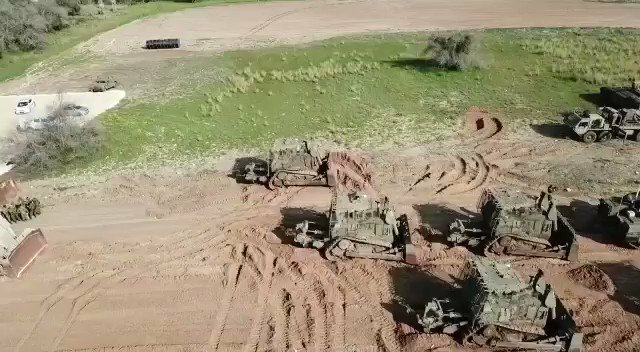 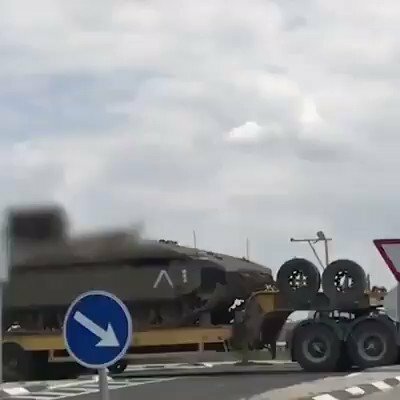 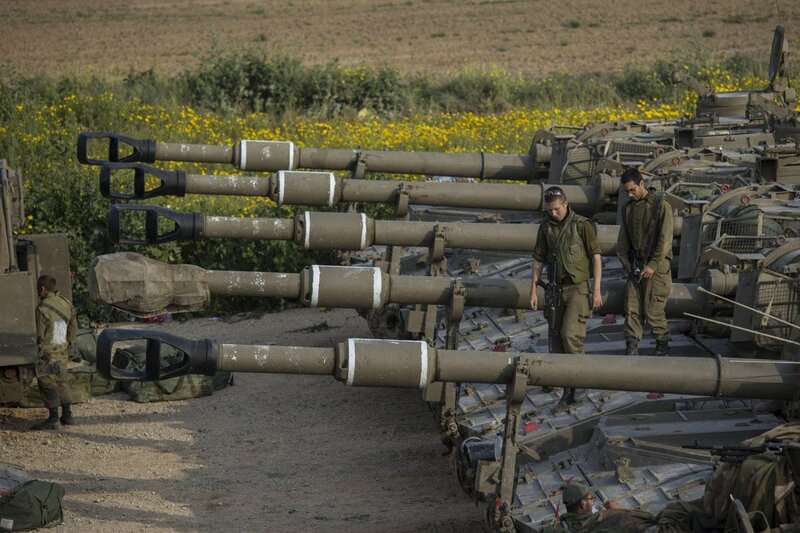 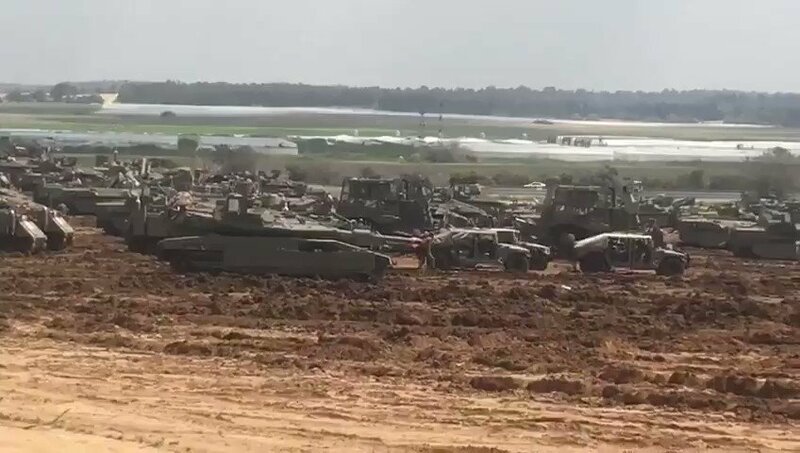 VIDEO: Israeli army tanks and equipment being transported to Gaza border areas. 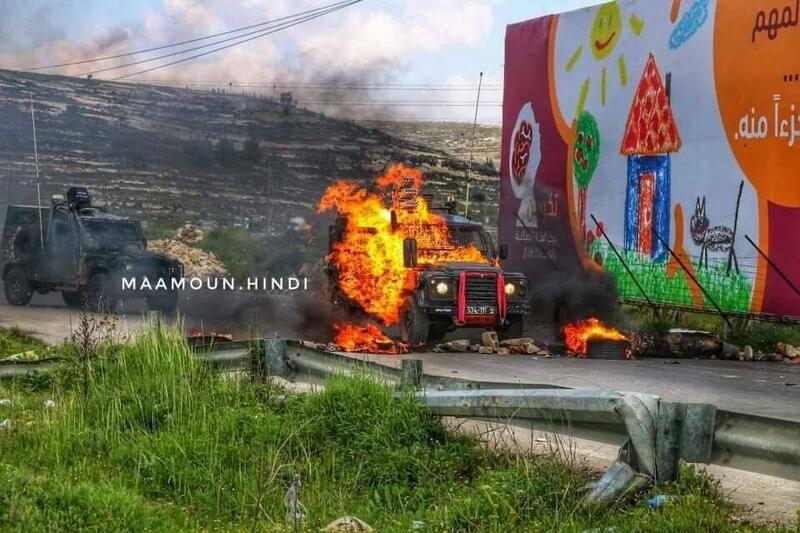 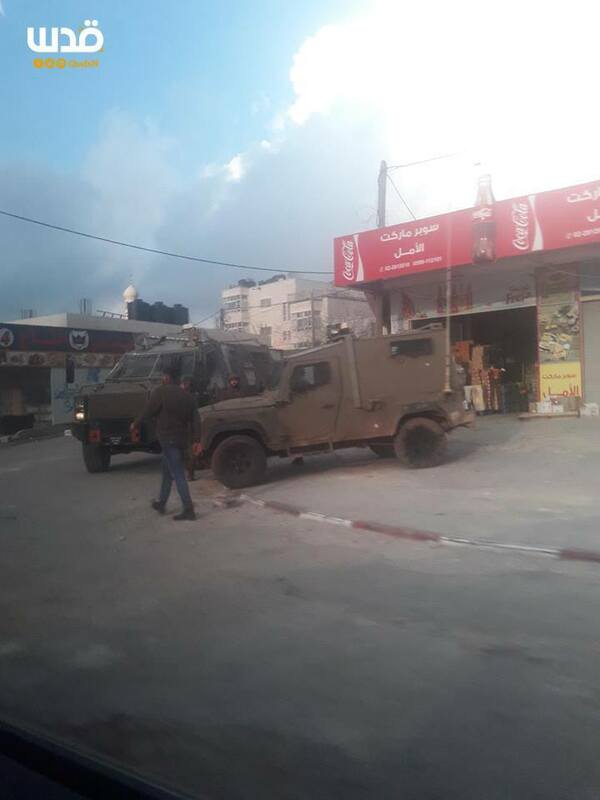 Troops are deployed at the entrance to the Jalazoun camp north of Ramallah. 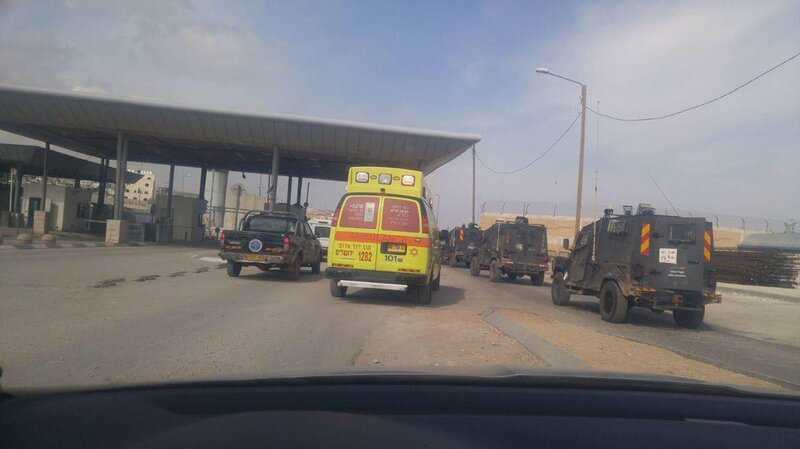 Violent confrontations continued at the Beit El checkpoint. 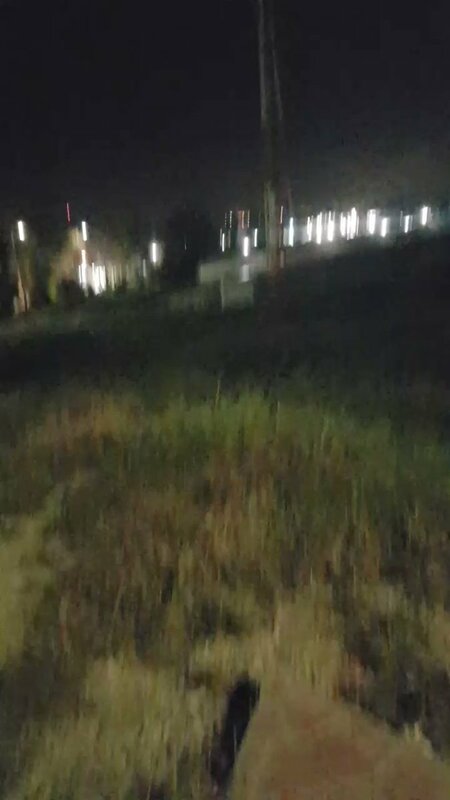 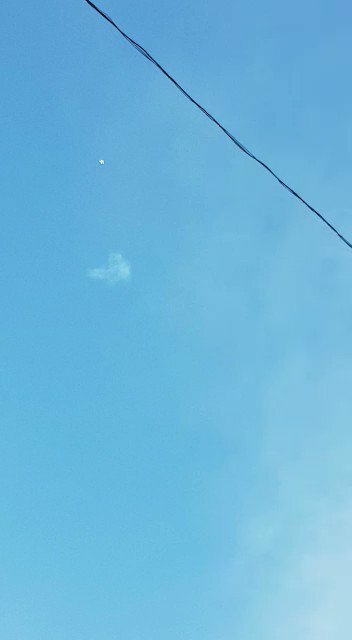 Israel has deployed an additional Iron Dome battery in south of Ashkelon. 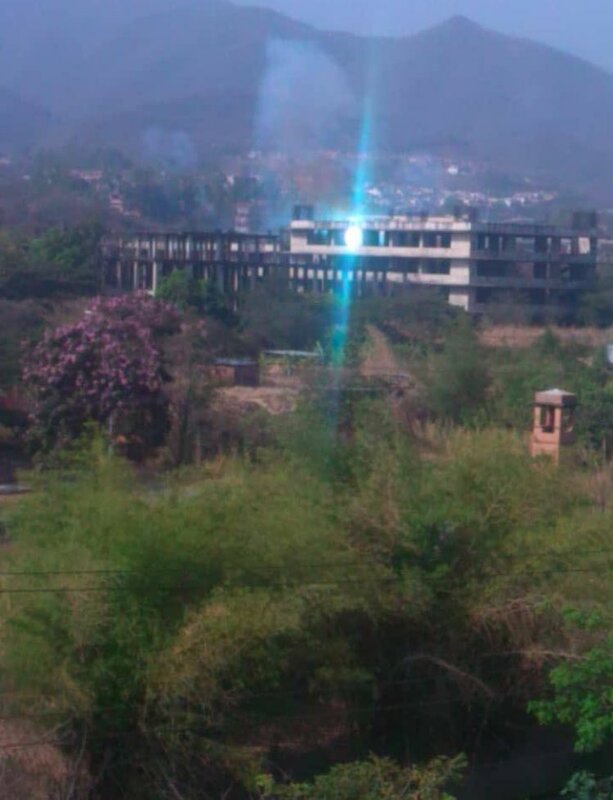 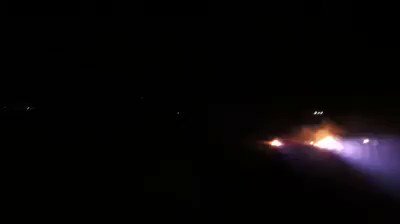 Clashes erupt on the northern entrance to the city of al-Bireh. 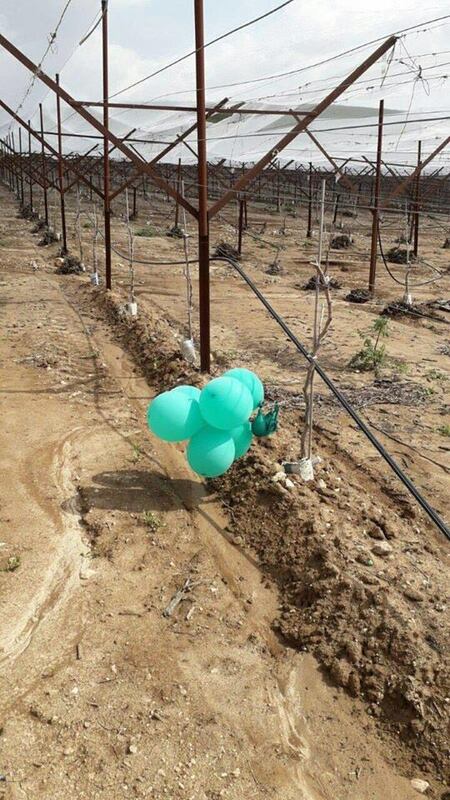 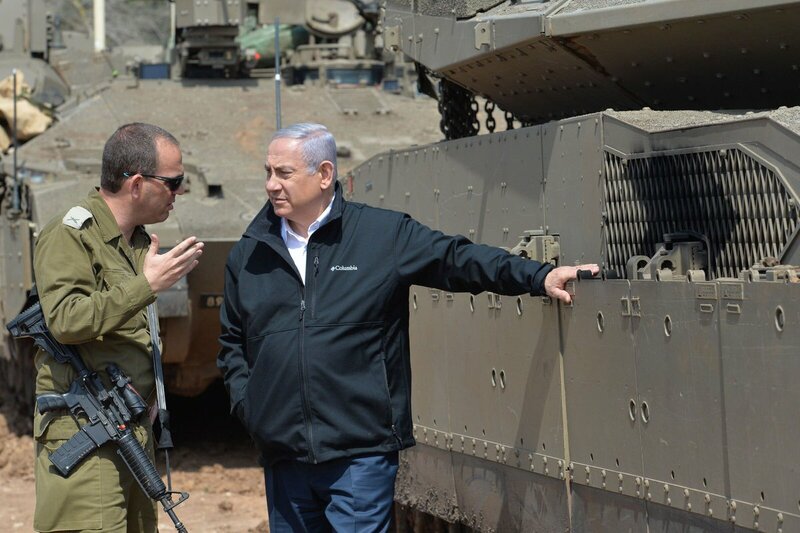 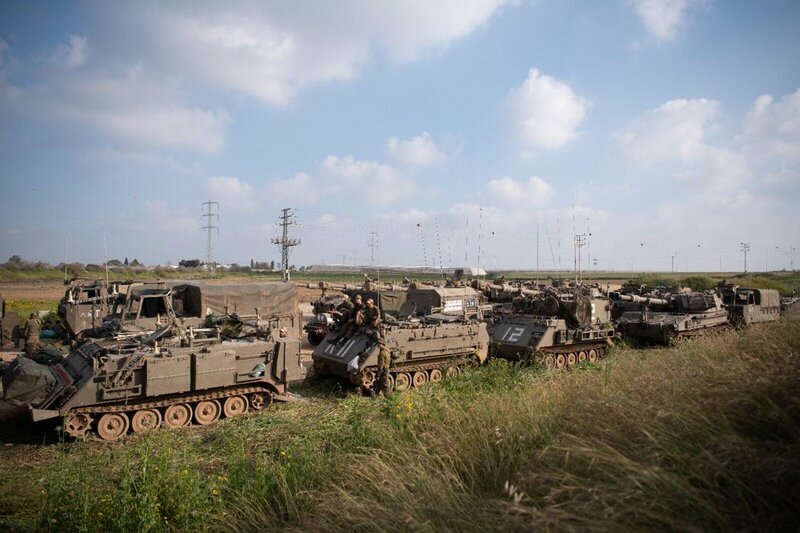 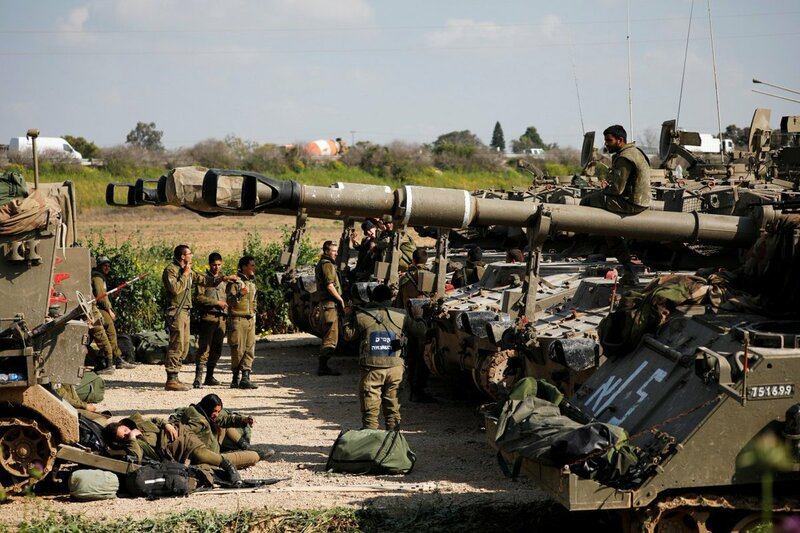 Army Spokesman: The rocket fired from Gaza was dropped by the Iron Dome. 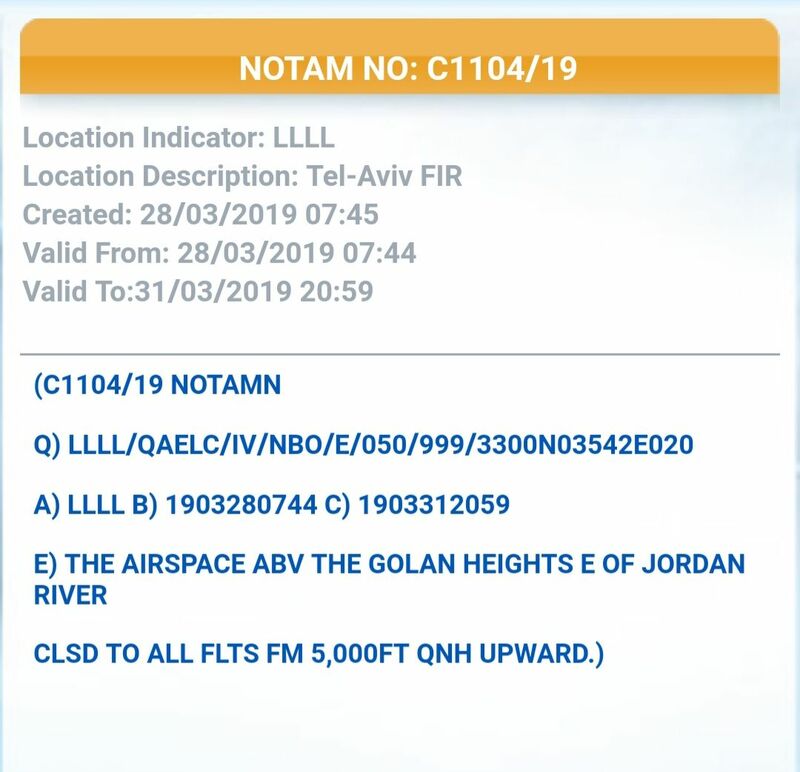 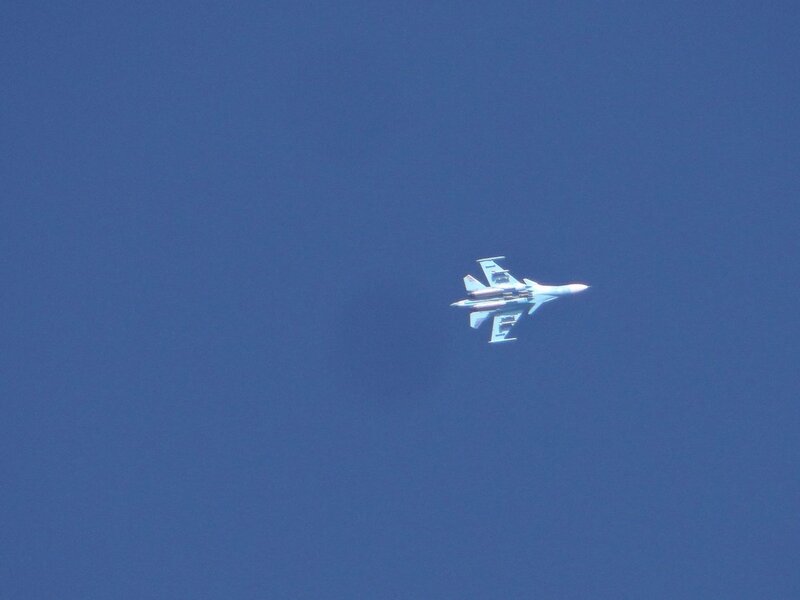 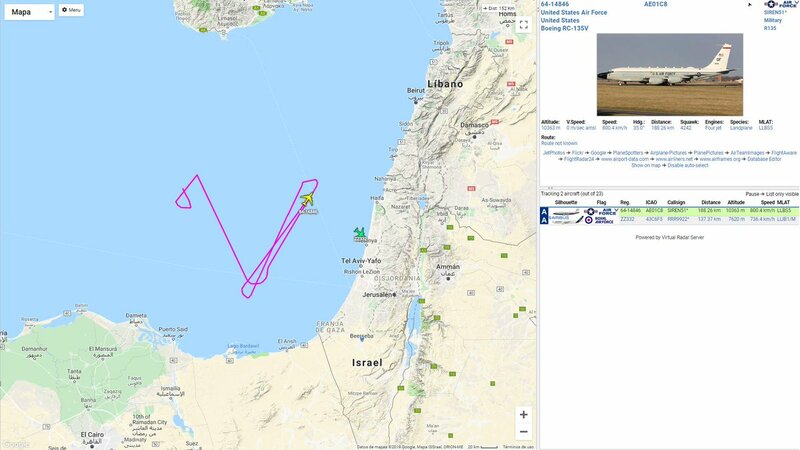 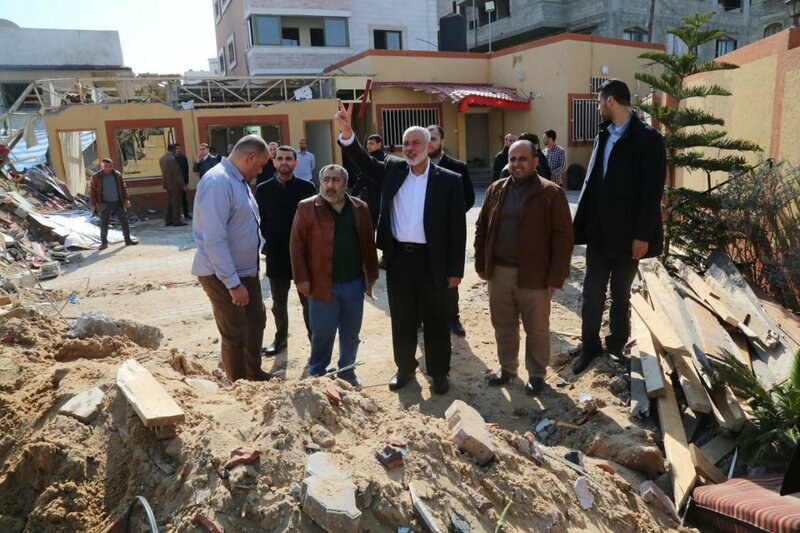 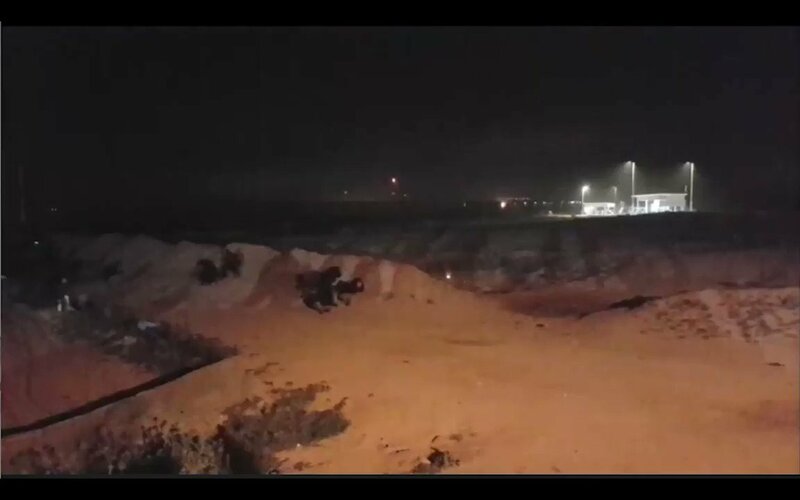 Combat jets and IDF UAV have now attacked several targets in a Hamas military compound in Rafah.